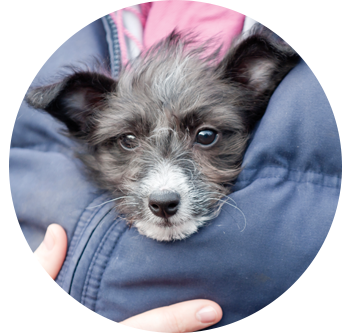 Local Emergency Management is required by law to prepare and care for its citizens’ pets. 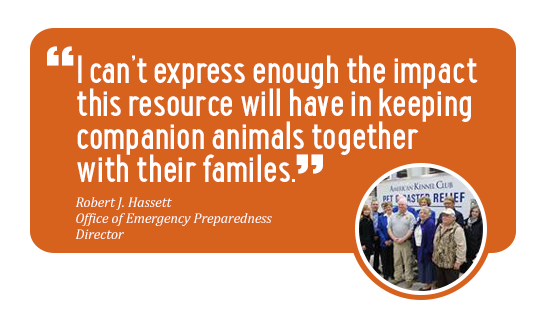 Regardless of the size or budget of a community, local Emergency Management is required by law to prepare and care for its citizens – including plans to accommodate people with their pets in the event of a disaster. 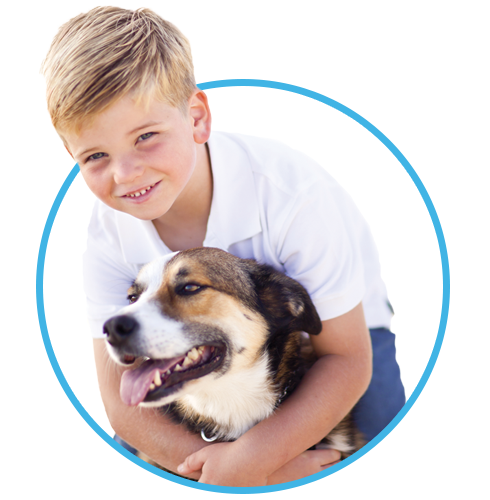 To successfully meet these newer legal requirements, including the PETS Act of 2006, government organizations cannot alone meet the challenges posed by a catastrophe. 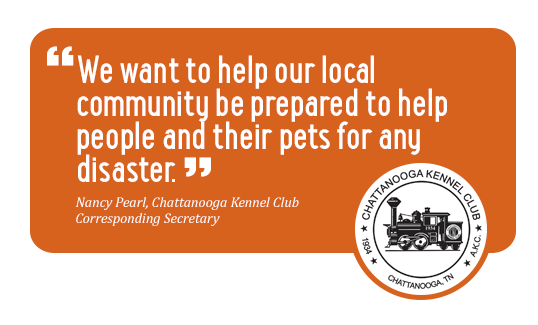 AKC Pet Disaster Relief is a grant program that can be a key component to your local Emergency Management’s disaster planning efforts to help people and their pets. 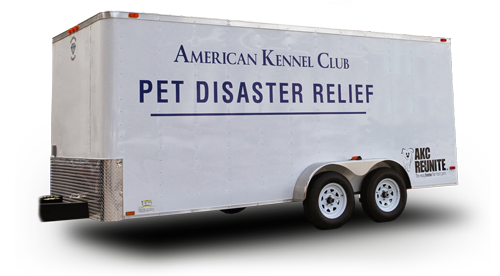 To apply for a trailer, local Emergency Management needs to complete and submit an AKC Pet Disaster Relief Grant Application with a local AKC Club. 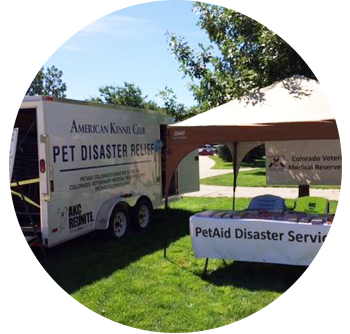 Once the Grant Application is approved AKC Reunite will then send Emergency Management the AKC Pet Disaster Unit Agreement for review and signature. Local Emergency Management recipients agree to store, maintain and insure the trailer. 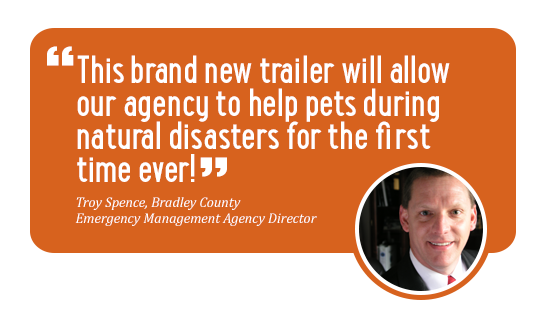 They are also required to showcase the trailer in their community at public events like County Fairs and Parades and other festivals to educate citizens about disaster preparedness for pets. To tow the trailer, the organization must have access to a vehicle capable of transporting the Unit. The typical Unit is a 16ft x 7ft two-axle trailer with up to 10,000 lb GVW. Truck should be at least 3/4 ton with electric brakes and 10,000 lb hitch. With over 20 trailers donated across the country, it is no wonder that people are talking.